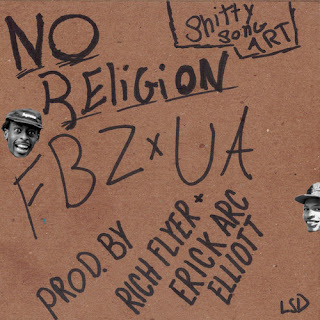 Flatbush Zombies & The Underachievers - "No Religion"
The New York hip hop scene has been stronger than ever thanks to Brooklyn natives like Flatbush Zombies and The Underachievers. 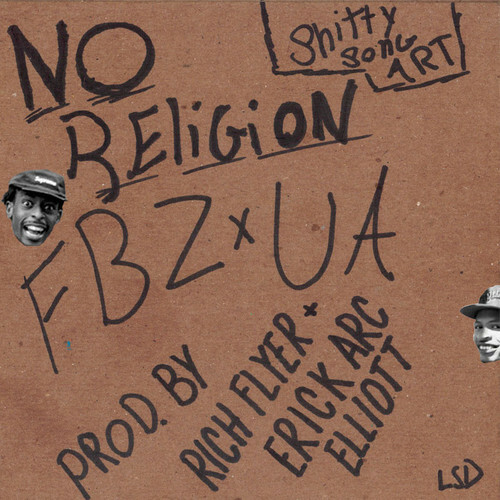 The two groups of friends join their rap forces together and release a song called "No Religion." It's a dark and aggressive tune, but it showcase that gritty New York sound and it hasn't sounded so good in awhile. Both crews are down at SXSW and have a bunch of stuff in the works for the coming year, so stay tuned.